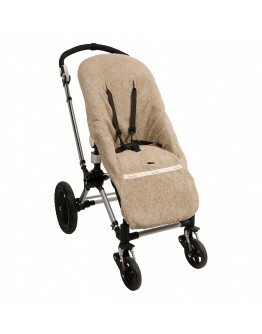 Koeka cover stroller terry Florence The Koeka buggy cover Florence is a cover in terry cloth that can be used over different universal strollers. It is a cover that is especially nice in warm weather. He is absorbing fluid and nice and soft but in addition the stroller is also protected against dirt. This cover creates a unique buggy look! 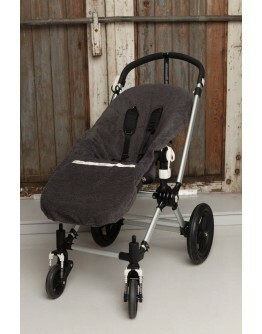 The prams for which this cover can be used are a three-point belt pram and a five-point belt pram. 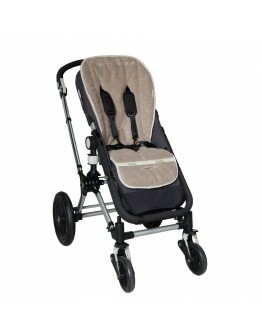 The buggy inlay Florence is a similar product that fits a..
Koeka inlay pillow stroller Florence The Koeka stroller pad is a cushion specially designed for the pram for a better seating comfort for your child. 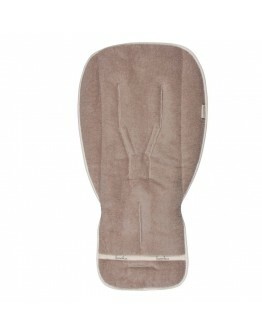 The cushion is ideal in warm weather and absorbs moisture, it is soft and the pillow will also protect your pram against dirt. Should the insertion pad become dirty by accident, this can easily be cleaned. At the bottom of the inlay there is an elastic band so that the insert stays in place when folding and unfolding the pram. 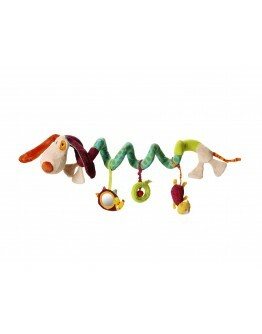 Looking for an or..
LilliputiensLilliputiens Jef activity spiral dogLilliputiens Jef activity spiral the dog, is quite a funny dog, where your baby will fall in love with! 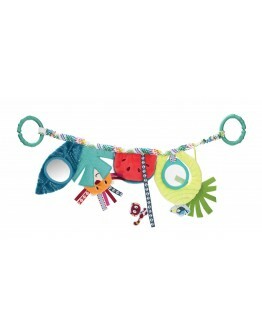 Your baby or toddler has much to explore and is easy to take with you on holiday or in the direction of grandma and grandpa. You can confirm Jef to the maxi-cosi, the park or the stroller. 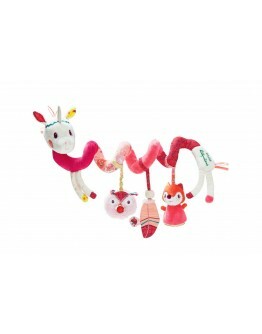 Your baby will love to go walking and travelling with Jef, he can crackle, makes a bells sound, pwet and has a mirror.With this Lilliputiens toys your baby wil..
LilliputiensLilliputiens Louise activity spiral unicornLilliputiens Louise activity spiral the unicorn, is quite a funny unicorn, where your baby will fall in love with! Your baby or toddler has much to explore and is easy to take with you on holiday or in the direction of grandma and grandpa. You can confirm Louise the unicorn to the maxi-cosi, the park or the stroller. 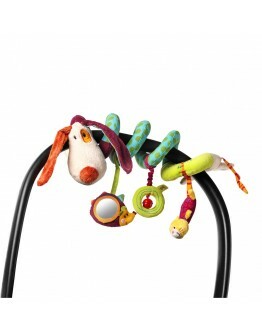 Your baby will love to go walking and travelling with Louise, she can crackle, makes a bells sound, pwet and has a mirror.With..